Global health is living in “troubled times,” as parts of the World Health Organization’s proposed budget for the next two years are set to take a big hit, particularly emergency response and noncommunicable diseases. 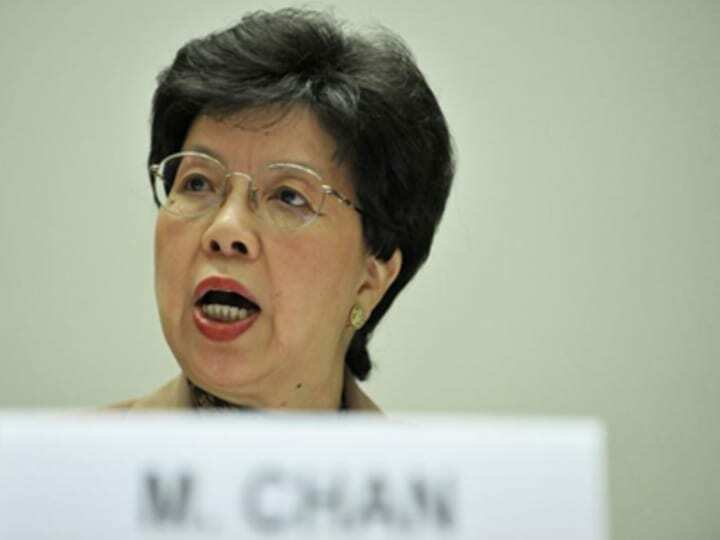 “We are living in deeply troubled times,” including financial insecurity, WHO Director-General Margaret Chan said in a speech to open the 66th World Health Assembly in Geneva. Member states are being asked to approve the organization’s almost $4 billion proposed program budget for 2014-2015, a 0.5 percent increase from the 2012-2013 budget, the first to be reduced from a previous budget since 1998. Despite the slight increase, the budget proposes to slash funding for communicable diseases and emergency response. In fact, all items under “communicable diseases” will be cut, especially tuberculosis and tropical disease research, which will be reduced by 10.9 percent and 52.4 percent, respectively. In contrast, noncommunicable diseases will be boosted up to $318 million for the next two years, up from $264 million in 2012-2013. This is not so surprising, given WHO’s growing focus on NCDs. “The response to NCDs depends on prevention but also on clinical care which is cost-effective and financially sustainable. This is another challenge that lies ahead,” Chan said in her speech. Member states are also expected to discuss a global monitoring framework and an 8-year action plan for the prevention and control of NCDs. Another sector that could be scaled back is funding for disease outbreak responses and public health emergencies, which could go down to $228 million, a 51.4 percent cut from $469 million in 2012-2013. The organization though aims to increase spending in building countries’ response capacities up to $287 million, a 31.7 percent increase from the current $218 million. The decision is in line with one of WHO’s priorities: helping countries meet the surveillance and response capacity provisions set out in the International Health Regulations of 2005. In a draft resolution, however, the assembly authorizes Chan to make budget transfers among the organization’s six category programs “where necessary,” with a limit of 5 percent per program, and authorizes the WHO chief to spend more resources when available to emergencies.